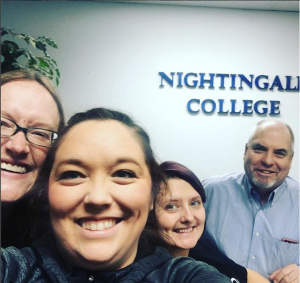 Nightingale College was about to bust the buttons of our Ogden location, which is a place we considered home since being founded in 2011. As of January 2018, we are excited to announce we will be occupying the fourth floor of the iconic Walker Center. 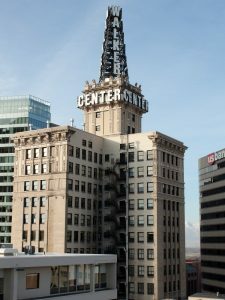 Formerly known as Walker Brothers Bank Building, the Walker Center is a 105-year-old landmark of the Salt Lake skyline, and one of the oldest buildings in Salt Lake. 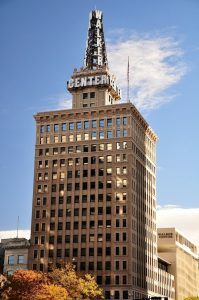 According to the Deseret News, it used to be the tallest building between Chicago and San Francisco. Luckily for Nightingale, the building was upgraded and renovated for business tenants in 2007. 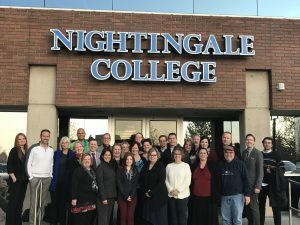 While we say goodbye somewhat sadly to the location that has had facilitated the education and training of so many of our nurses, Nightingale College looks forward to joining the Salt Lake community. To read our official press release, click the button below. 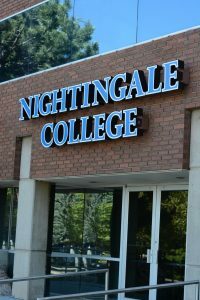 Nightingale’s continued DDC and learner population growth prompted the move to a more metropolitan area. 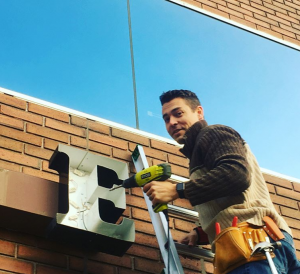 With almost 100 employees and a learner population over 300, the College outgrew the small office space in the quaint building nestled against the Wasatch Mountains. 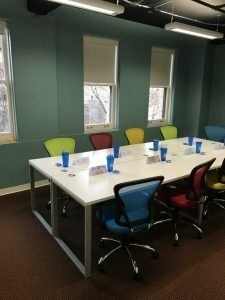 In Summer 2017, we graduated our largest cohort ever, and graduated the first cohort from the Twin Falls, Idaho, DDC, and coming soon, the first cohort from the Evanston, WY, DDC. 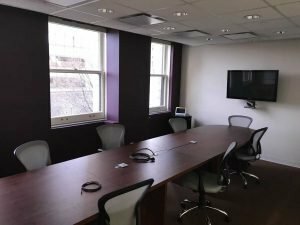 With Twin Falls, Evanston, and other locations gaining more and more learners, and with faculty and managers being hired to oversee those locations, the Nightingale needs more room for staff. Over the past year, Nightingale opened several new Dedicated Distance Cohorts (DDCs) and clinical areas, hiring faculty in a wide range of locations. The move to Salt Lake City represents the dedication and hard work of the College’s collaborators who strive to bring Better Health and Better Humanity for a Better World. One of the other reasons for moving to Salt Lake is the business community. 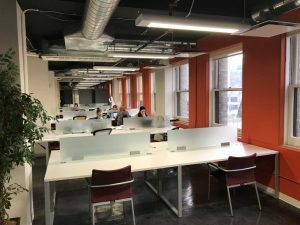 Salt Lake is a hub of innovation and technology, and being in a more centrally located spot in the Salt Lake Valley allows Nightingale to recruit talent from a larger surrounding area. 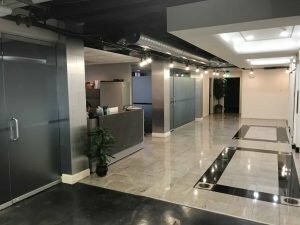 Not only is the business community more suited to Nightingale’s needs, but the new location is in close proximity to the airport and public transit. As we grow more and more remote, we require a location close to the airport for our faculty to fly in for meetings and conferences, and for our partnerships department to fly out. Public transit also allows our collaborators to beat the snowy weather and the slow commute. The Ogden DDC has relocated to Roy (becoming the Roy DDC) in sync with Nightingale’s move. This is a positive shift for Nightingale because all DDC sites will then be the same, which is helpful from both operations and accreditation standpoints. 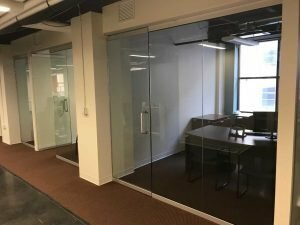 Not only are we already outgrowing our location, Nightingale is also expected to open 9 more DDCs in four more states 2018. We already have a great deal of DDC sites, and the lists in Utah, Idaho, and Wyoming are growing ever longer, but the opening of new states will put extra momentum behind our expansion. This exponential growth is demanding a larger and more open working environment then our current one. Ogden has served Nightingale well, but as we continue to grow throughout Northern and Southern Utah, Idaho, and Wyoming, and eventually throughout the rest of the West, we require a more easily accessible center of operations. 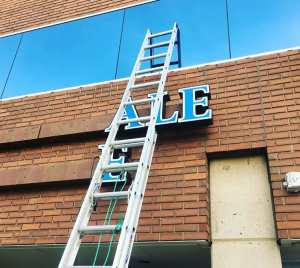 Nightingale hopes that this move will be a springboard of further growth and that we will be able to give back to the Salt Lake community by offering more nursing education opportunities in Salt Lake. We will miss you, Ogden! 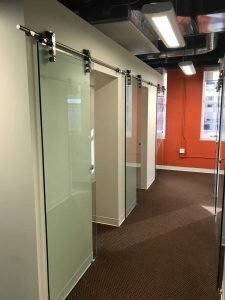 “We are proud to be a Utah company and are thrilled to become part of the thriving Salt Lake business community!” said Mikhail Shneyder, President and CEO. 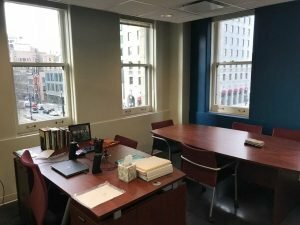 See pictures from inside our new location in the Walker Center below.